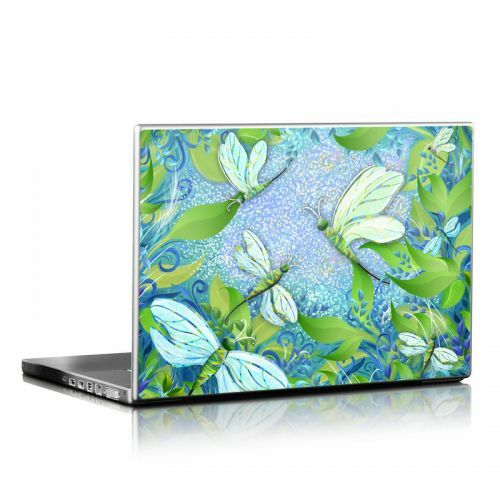 iStyles Laptop Sleeve design of Green, Blue, Leaf, Plant, Pattern, Tree, Design, Organism, Branch, Flower with gray, blue, green, purple colors. 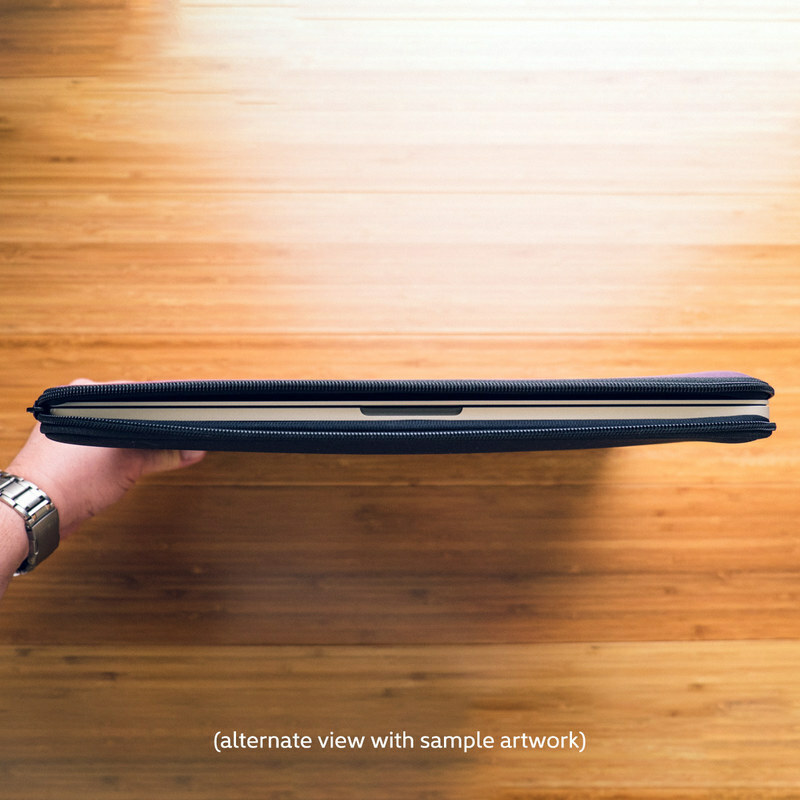 Model LSLV-DFLYFAN. 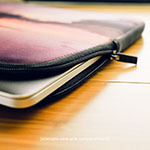 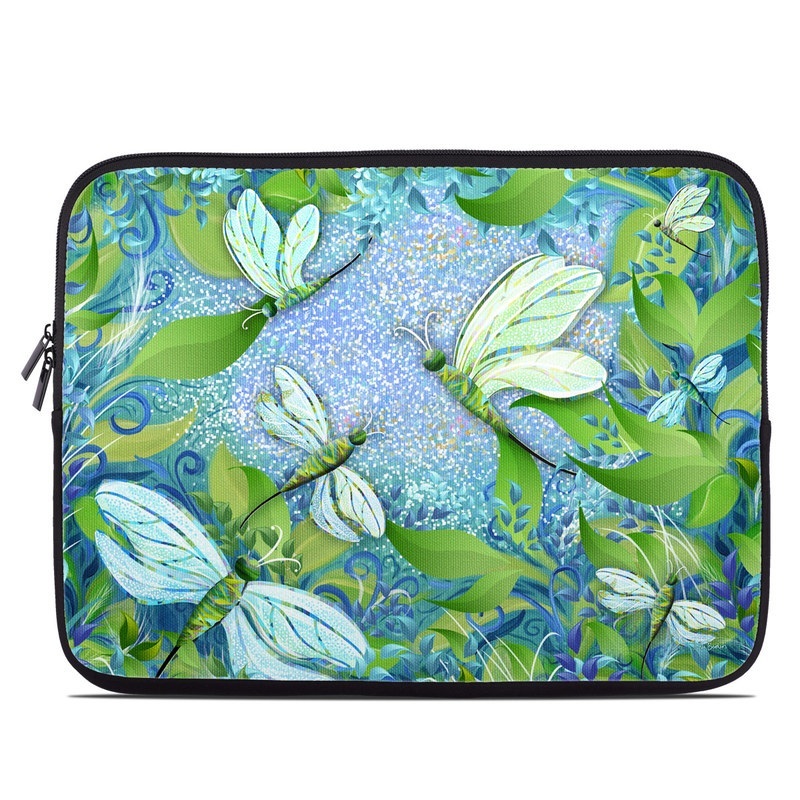 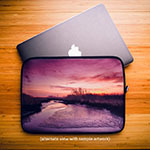 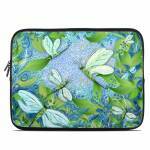 Added Dragonfly Fantasy Laptop Sleeve to your shopping cart.